This is a guest post written by Jorge Sagastume. Want to contribute? Check out the 2018 publishing calendar. The business and technology worlds are in a constant state of flux. 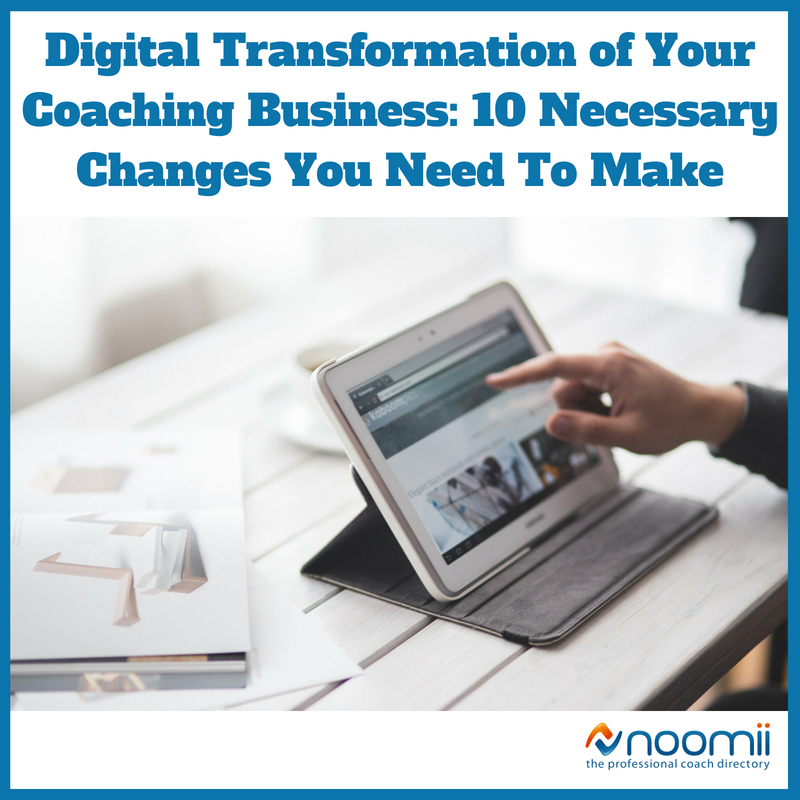 Right now, we’re experiencing some major changes and unless you get on board with these changes and perform what I like to call a digital transformation of your coaching business, your processes will remain inefficient and you’ll fall behind your rivals. To move forward, you need to go digital. A digital transformation is a pretty loaded phrase. Admittedly, if you haven’t worked too hard at keeping up with technology until this stage, there’s going to be a fair bit of work for you to do. Before making any sort of digital changes to your coaching business, it’s important to understand that while a digital transformation can be hugely beneficial, it also carries risks that you may not have bumped into before. As you’ll notice as you read further, many of the 10 tips listed below include the use of third-party software — inventory management software, chatbots and so on. At any time when you’re relying upon an independent provider for your day-to-day operations, it’s important to protect yourself should something go wrong. First step: Protect your business. If you think that you’re going to start relying heavily upon software as part of your ongoing digital transformation, then your first step should always be to consider software escrow. Under a software escrow agreement, the source code for the software is held with a neutral party who can release the code upon your provider ceasing to operate. Although a digital transformation can bring many advantages, it does also mean you’ll need to consider continuity in more detail. One of the things that can really slow a company’s server down is email. Too many emails - and especially too many spam emails - clog our system and isn’t delivering what we need. A more effective, cloud-based email system can make a massive difference to your operations. It improves communication and productivity. Switch your email exchange and storage to a cloud-based solution like Microsoft Office 365. It’s home to an effective spam filtering system that ensures your team only receive emails that actually matter. Moreover, a cloud-based solution also lets your team access wherever they are, and on whatever device. Got an online presence? If you haven’t, it could be the difference between success and failure in 2018. An online presence gives you access to a larger audience; it helps to establish customer trust and builds key relationships and it also makes it easier than ever for you to carry out your marketing campaigns. From now on your digital marketing efforts need to encompass your website, your email marketing campaigns and your social media channels. Your potential clients are all out there on the World Wide Web. All you need to do is find them and show them through your marketing why and how you’re going to solve their problems. Following on from the above point, it’s important that all of your digital marketing efforts are mobile ready. Mobile web usage overtook desktop for the first time in 2016 and it’s not slowing down. If your coaching website isn’t mobile friendly, it will turn potential clients away and it can also hurt your Google rankings. Once you’ve setup a website, make sure that it’s responsive so that mobile users can easily access it. God bless analytics! Analytics give you massive insights into what’s working and what isn’t. Without this kind of information, companies are playing roulette. To achieve success, you need to measure results so that you can double down on the right things and eliminate the things that aren’t working. Analytics let us tweak, refine and improve while also alerting us to any problems as soon as they happen. From now on, use apps to track everything from website performance to visitor demographics so that you can make smarter decisions for your coaching business. Chatbots are brilliant because they do what small businesses just don’t have the time to do: They respond efficiently to customer questions, solve customer problems and provide them with satisfactory answers. They’re easy to implement and they can massively improve your customer service - which is key. There are few things that can damage your company’s reputation as badly as a security breach. Imagine if your systems were hacked and your customers’ data was out in the open? Nobody would trust you again. Online fraud cost the UK alone over £10,000,000,000 in 2016 and its costs to small businesses is huge. To make sure that you aren’t caught cold by a security breach, put in place a strong security policy that encompasses business continuity and disaster recovery. If you don’t test, manage and monitor your network, you’re putting your coaching business at the risk of an outage - and this can have a major impact on your productivity and growth. It’s super easy to keep on top of your network. All you need to do is implement a networking testing tool that gives you insights into your IT setup. Lastly, if you can afford it, an incubator model allows you to create a section of your coaching company devoted to new ideas that are allowed to be tested and allowed to fail fast. Larger companies use incubator models and they do require funding. If your budget stretches far enough, it could be the best investment you make. All in all, overhauling your company digitally will take a bit of time and a big strategy. But in 2018 it’s essential, and the sooner you make a start, the better you can scale. Hopefully our article has made things clearer now regarding what you need to do - the next step is to work with the right people and use the right tools to move your coaching business forward. Jorge Sagastume is a Vice President at EscrowTech International, Inc. with 12 years of experience protecting IP and earning the trust of the greatest companies in the world. Jorge has been invited to speak on IP issues by foreign governments and international agencies. 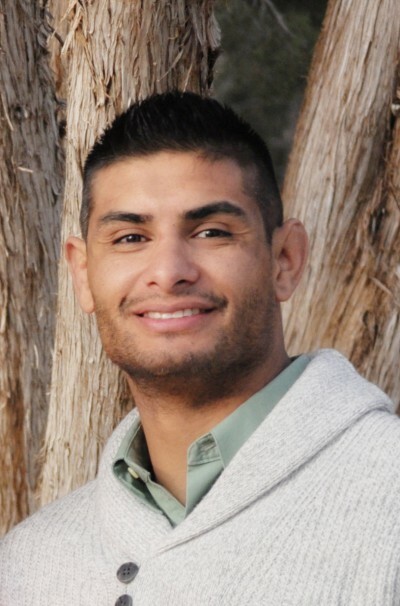 You can connect with Jorge on LinkedIn.